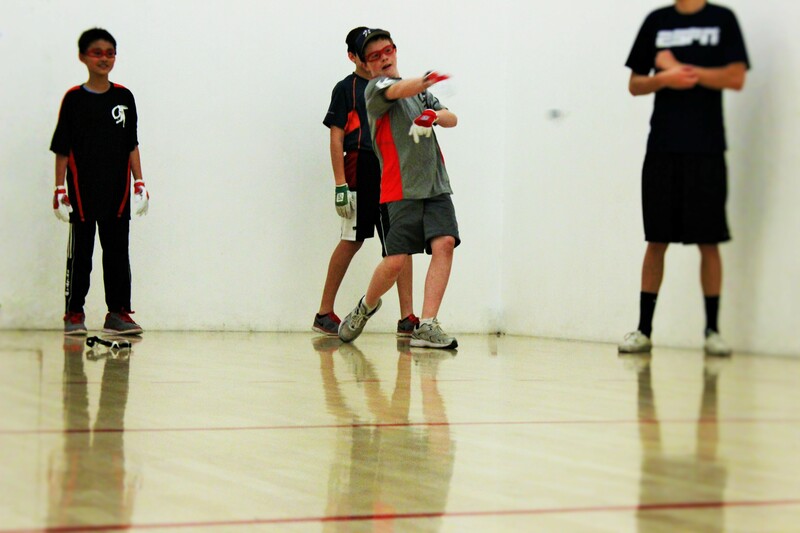 www.juniorhandbal.org reports- Coach Tanner Rocks it in Tucson! 3/27/15, Press, www.juniorhandbal.org reports- Junior WPH Coach Tanner Cleveland is on pace to coach over 300 junior handball clinics in 2015 throughout the Southwest. Coach Tanner coaches twice-weekly handball clinics at the Tucson Racquet club, and was hired to coach handball at Tucson Racquet Club’s All sports Summer Camp from the end of May through the end of July. Coach Tanner will coach five handball clinics per day for 10 weeks for over 600 kids between the ages of 7-15.